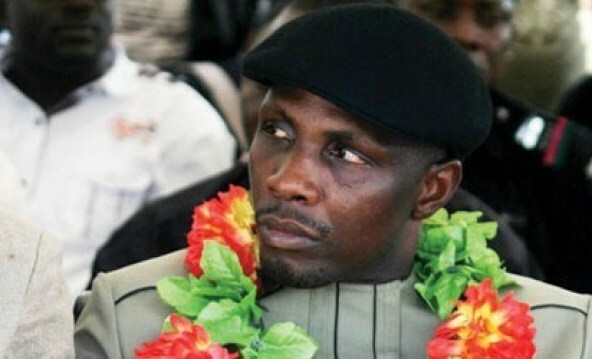 The Egbema and Gbaramatu Communities Development Foundation, EGCDF, has congratulated former Niger Delta freedom fighter, HChief Government Ekpemupolo, popularly known as Tompolo on his 48th birthday. Executive Chairman of EGCDF, Ambassador Jude Ebitimi Ukori in a statement on behalf of the foundation, said Tompolo’s contribution to the struggle to emancipate the Ijaw people from the oppressive leadership of Nigeria Government resulted to the very first Ijaw man, Dr. Goodluck Jonathan, a minority to be president of Nigeria. “He attracted the Nigeria Maritime University. His persistent struggle brought about amnesty programme, so many of our young ones who would not have gone to university are now graduates, that’s because Tompolo stood his ground to make what is wrong, right.